Thank you for visiting our website. My name is Joseph Emanuel, I am the independent owner of Joe’s Guttering that has been installing gutters since 1998. My wife Nancy and I are lifetime residence of South Carolina. 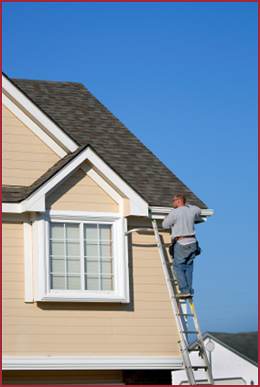 Joe’s Guttering has over 22 years of experience with our trained installers and estimators. I am licensed and bonded with insurance coverage for residential and commercial properties. I have a well trained staff that will maintain a caring and proper work environment for all of our services. We look forward to working with you for the beautification and preservation of your property.